Help preserve and enhance the exceptional quality of life in Vermont. State services are only as good as the people who deliver them. That is why the State of Vermont values a diverse, competent and committed workforce. 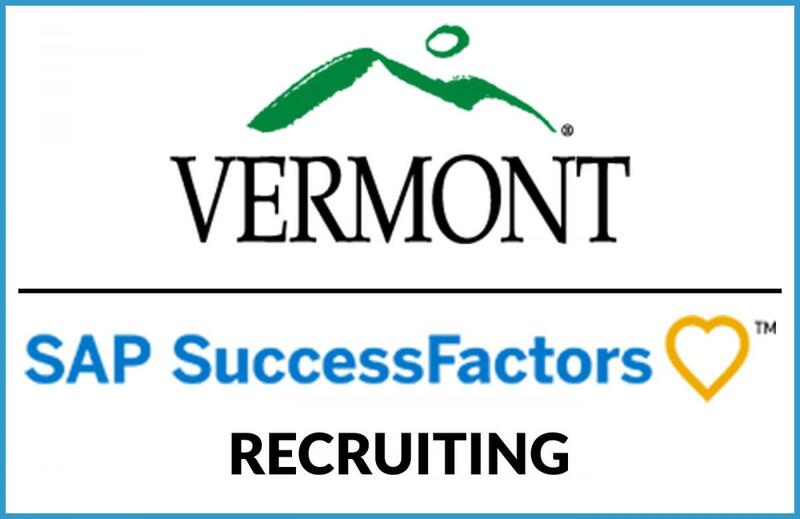 Explore Meaningful and Rewarding Careers at the State of Vermont! You will see below how to access Career Opportunities and other information whether you are an External Candidate or a current State Employee. External applicants enter here to search and apply online for job openings that match your skills and goals. The new website is careers.vermont.gov. You can bookmark for direct access. Current employees can now use our new Career Site, SuccessFactors, to search and apply for jobs online. If you are logging in to the new system for the first time, please select the 'First Time Login' link. Otherwise, you can just click the 'Login' link.